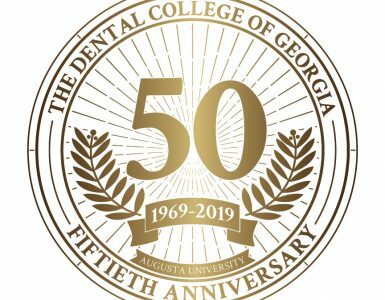 Amara Altman can’t predict exactly what her career will look like when she graduates from The Dental College of Georgia in 2020. But she has a much clearer picture now than she did a few months ago, thanks to a program she helped spearhead. Altman partnered with Dahlia Levine (’18) in 2017 as they embarked on their second and fourth years of dental school, respectively, to match DCG students with mentors. 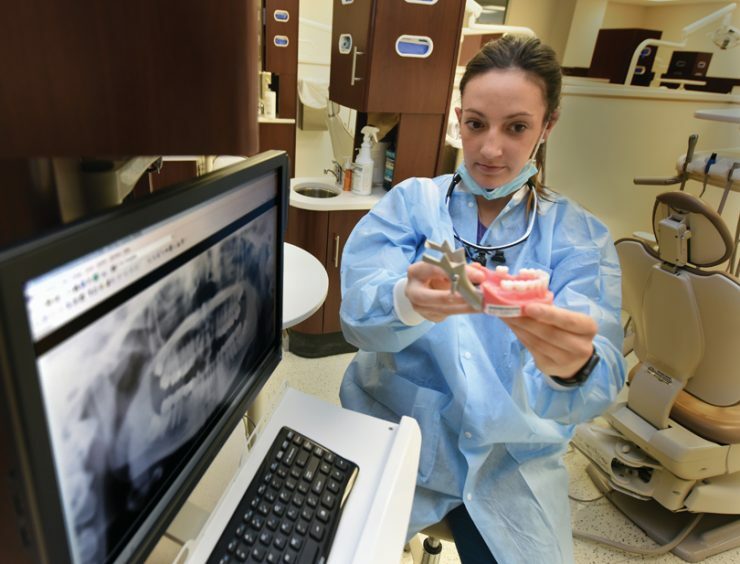 The result is a program enabling DCG students to request a mentor—a dentist they want to emulate and learn from, ideally one who practices in an area in which they envision hanging their own shingle after they graduate. It was clear at the outset that the service was in high demand; over 100 students participated, each of whom matched with a participating mentor. The students and mentors have kept in touch throughout the year, sending texts or emails, sharing phone calls or even arranging visits. Altman, for instance, has visited the practice of her mentor, Dr. Linda King, who practices general dentistry in Locust Grove, Georgia. 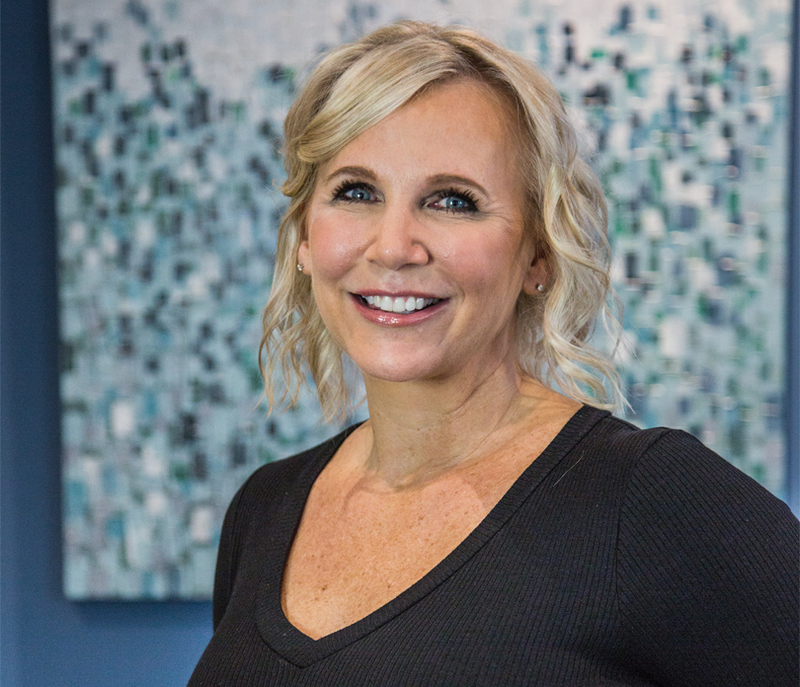 King, who earned her dental degree from the Medical College of Virginia’s School of Dentistry in Richmond in 1994, began her career in Griffin, Georgia, and opened her practice, Sweet Spot Smiles, in 1997. 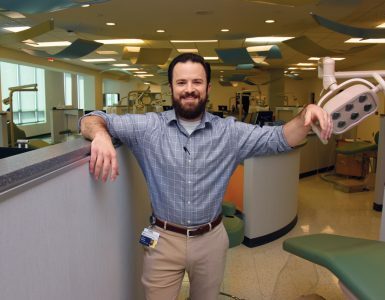 King, who has achieved mastership in the Academy of General Dentistry—an honor awarded to only 1 percent of practicing dentists—has a particularly expansive range of expertise to offer. In addition to her technical and scientific expertise, she also shares with Altman her passion for helping others. Once she and Altman were paired, she invited the student to shadow her in her office. Other students report similar experiences, noting the luxury of being able to pick their mentors’ brains as they navigate their way through the dental curriculum. Then, of course, there are the dentists like Dr. King who earned their dental degrees elsewhere but are still tremendously supportive of the state’s only dental school and want to do anything possible to help DCG students succeed, Hanes says. She majored in biology and psychology at the University of Georgia, knowing her ultimate destination was dental school. And choosing DCG, she says, was a no-brainer. 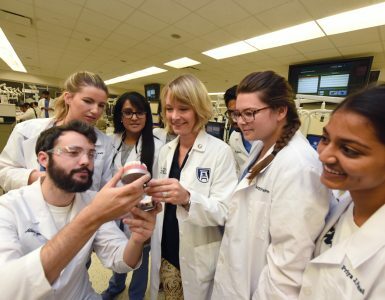 “We have preclinical requirements that ensure we’ll be well-prepared for practice,” she says, also citing resources such as a state-of-the-art learning facility and a faculty always prepared to go the extra mile. Indeed, Hanes’ assistance getting the mentoring program off the ground is typical of the faculty’s above-and-beyond approach to education, says Altman. But today’s technology, she says, helps grease the wheels—for instance, by enabling a quick FaceTime call. Hanes agrees. “We look for every opportunity we can to optimize our students’ experience, and the mentoring program really expands their horizons,” she says.